Galway-Mayo Institute of Technology (GMIT see www.gmit.ie) are the lead organisation in ObSERVE-Acoustic. GMIT is a higher education and research institution which established a Marine and Freshwater Research Centre (MFRC see https://www.facebook.com/MFRCGMIT) in 2009 and as one of three specialist research centres within GMIT. Drs Simon Berrow and Joanne O’Brien, who are both full-time lecturers in GMIT, contributing to the Applied Freshwater and Marine Biology degree and EMBC+ Masters course, are the Principle Investigators. A full time Project Manager is employed at GMIT to manage the project. There are four partners in ObSERVE-Acoustic all bringing specialist skills and knowledge. 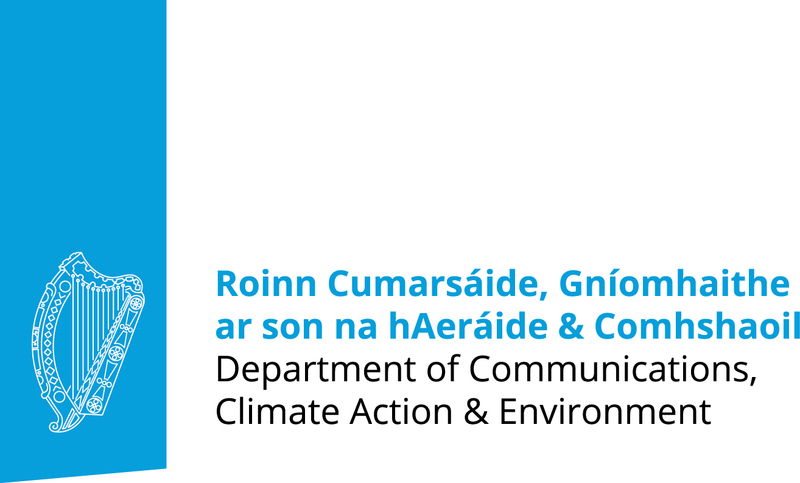 The Marine Institute (www.marine.ie) are the main partner and will be responsible for all ship operations including recovery and deployment of Static Acoustic Monitoring (SAM) equipment and ship provision for the Passive Acoustic Monitoring (PAM) surveys. RV Celtic Voyager will be chartered for this project. JASCO Applied Sciences will be providing the SAM equipment including data analysis and reporting. JASCO Applied Sciences are a world leader in underwater acoustics (http://www.jasco.com). JASCO designs, manufactures and deploys a wide range of autonomous acoustic sensors, recorders and calibration equipment and have extensive knowledge in detecting and classifying marine mammal vocalisations. Sea Mammal Research Unit Ltd. are providing PAM equipment and operators and will be responsible for the analysis and reporting of PAM data. SMRU are world leaders in marine mammal research and team members (http://www.smruconsulting.com) include those responsible for developing hardware and software systems which are now considered standard equipment. The surveys will be conducted onboard the Marine Institute research vessel RV Celtic Voyager. The Irish Whale and Dolphin Group (www.iwdg.ie) will be providing Deep CPODs for deployment at all SAM stations and carrying out data analysis and reporting. Deep CPODs have been successfully used in a pilot monitoring programme for beaked whales on the Irish Shelf slopes in 2011 (Wall et al. 2012). The IWDG will also provide visual surveyors for the cruises and additional datasets for habitat modelling to enhance data analysis and interpretation.